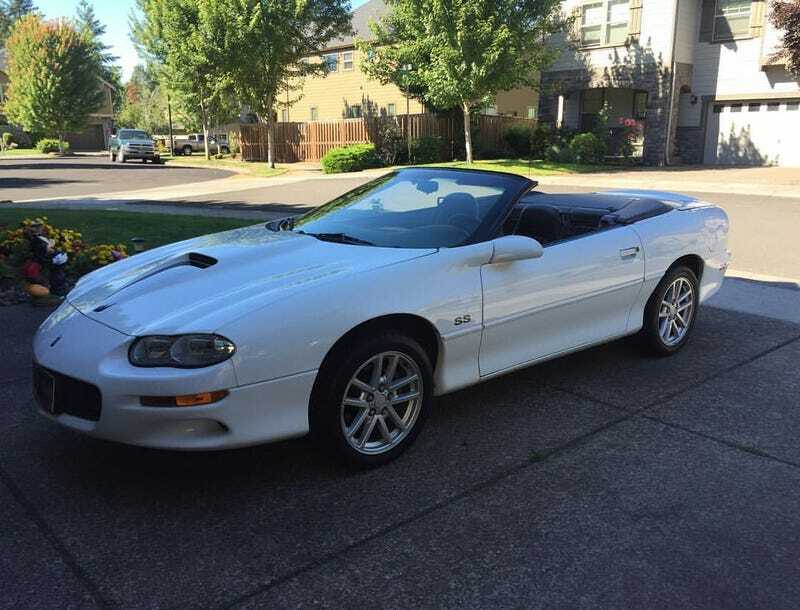 Posted awhile back that I picked up another Camaro, A 2000 SS convertible to be exact. So far have mainly just detailed it and put in the skip shift eliminator. After owning it now for a couple weeks, I need to add stripes badly, there is just way too much white on this car. Now all I need to do is get all of them together (68 is currently at my grandparents) for a photo op. So I now only need to win to lotto to complete the set of owning one of each gen.